Small businesses are still not taking advantages of all the features contemporary email technology offers. A company will often just personalize their newsletters with a simple happy holiday message, and maybe a holiday quote. But, you can also add graphics, images, and even emoticons to your emails to make them more exciting! A well-designed newsletter is as good as a sales tool as a landing page, so dressing it for the occasion will no doubt pay off. The holidays being a far busier time of the year means people have no time to take multiple actions just to make a purchase. Offers designed especially for holiday campaigns are best given a “buy now” button that leads straight to the order page. This move is already popular with many retailers offering a quick purchase option in their emails. List segmentation divides an email list based on certain key attributes that groups of people within the list share. For instance, do you have subscribers who have expressed interest in different products/services? A list can be segmented by gender, age, and geographical location, too. Consider what will interest each of your segments and create content that is most likely to resonate with them. Here’s an awesome guide to email segmentation by Hubspot. The general idea of advertising is telling people what your products/service does best. As banner blindness is at an all-time high, such an approach no longer works. 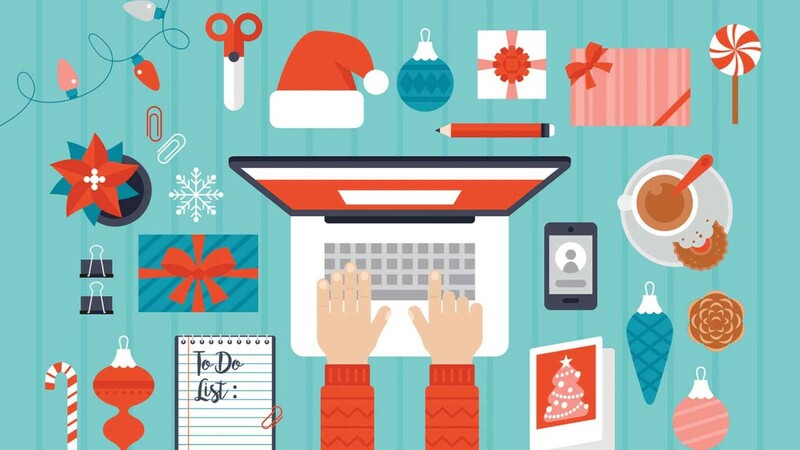 So, while most of your competitors are going to be telling their prospects how awesome they are, you can sneak ahead of them by solving your prospect’s holiday problems in your email content. Here’s a list of common holiday problems to get some ideas flowing. Feel free to present your offer as a potential solution to one of them too, if possible. Most of your clients and prospects will be checking their emails on smartphones. Since your emails will be carrying graphics and images, it is best to make doubly sure they look presentable on all major smartphones. You can use responsive email templates that automatically adapt to a screen size to make things easier here. Finally, be sure to join in the holiday fun! Your marketing efforts will pay off more if you ask yourself how you can make your customer’s holidays better, rather than how can I get more sales? Not only will it help you bring in more business, but will also give you loyal followers. Let us know if you are looking for some highly tailored email marketing strategies for your small business, we will be glad to help!